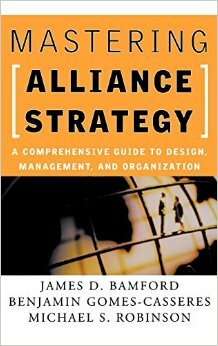 In-depth study of the rise and role of alliance “constellations” in business rivalry, particularly in high-technology industries. Analysis based on field studies of US-Japanese joint ventures and multi-party alliances in semiconductors and PDAs. 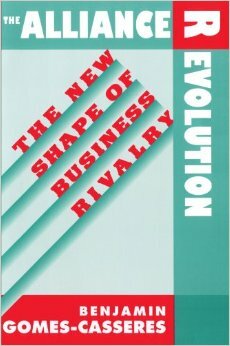 Outlines how industry structure and rivalry are transformed by group-based competition. Chapters alternate between elements of the analytical framework, which are rooted in economic theory, and case studies that illustrate the concepts. Analysis progresses from bilateral alliances (e.g. Fuji Xerox) to multi-party alliance constellations (e.g. Mips). 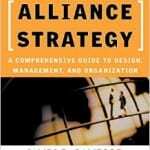 Concludes with challenges to conventional industry and strategic analysis.